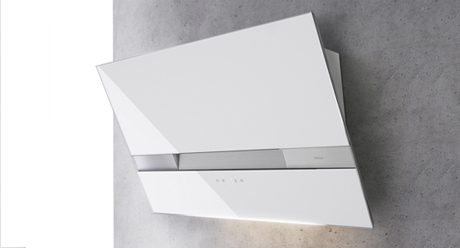 As one of the first appliance manufacturers to partner with world-class creative talent, Zephyr has always been at the forefront of design in the kitchen. Whether developing our own products or discovering and bringing to market the best of other categories, we apply our purpose-driven approach, impeccable taste, and adventurous spirit to deliver inspiring experiences that create emotional impact. 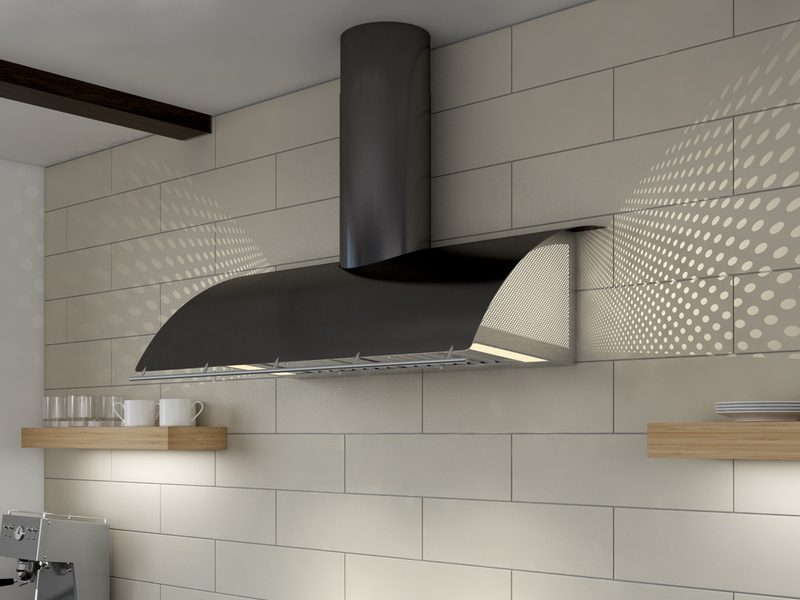 Since 1997 Zephyr has been on the forefront of kitchen ventilation—reinventing the range hood and elevating its place in the kitchen. Partnering with world-class product designers and striving to push the boundaries of ventilation performance and technology, President Luke Siow and Sr. Director of Products Jeremy Snider are striving to expand Zephyr’s product line beyond ventilation while staying true to their values of combining state-of-the-art power performance, manufacturing know-how and a deep understanding of consumers’ needs. 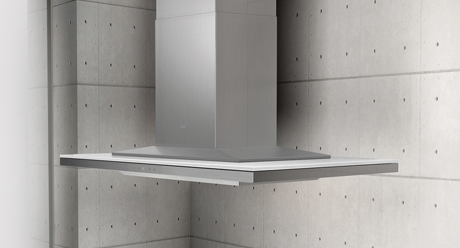 This is reflected in the Designer Collection of products, perfect for the consumer that cares about form and function in equal measure.